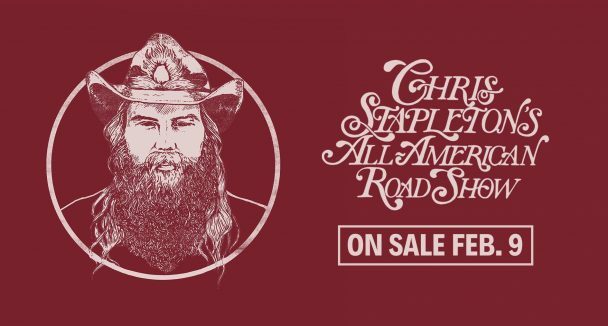 JUST ANNOUNCED: Chris Stapleton’s All-American Road Show with special guests Marty Stuart & Brent Cobb. 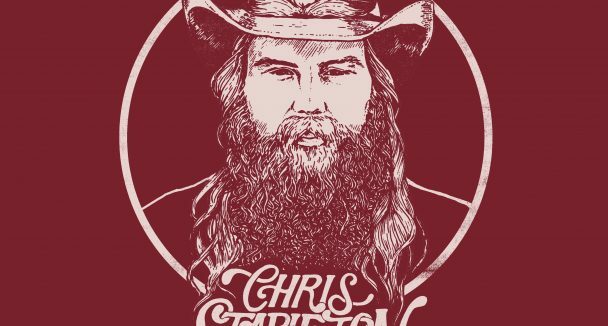 For a list of full dates, visit chrisstapleton.com/tour. Tickets on sale Friday, Feb 9 at 10AM. Sign up for pre-sale access at StapletonFanClub.com. Pre-sale for Citi card members begins Tuesday, Feb 6 at 10AM local. For complete details visit citiprivatepass.com. 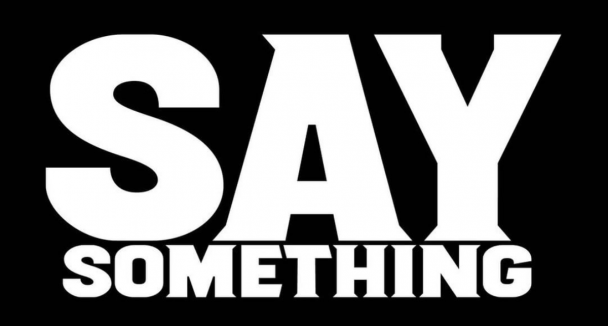 Sturgill Simpson joined Chris on last night’s episode of Saturday Night Live. Watch them perform “Midnight Train To Memphis” and “Hard Livin’”. 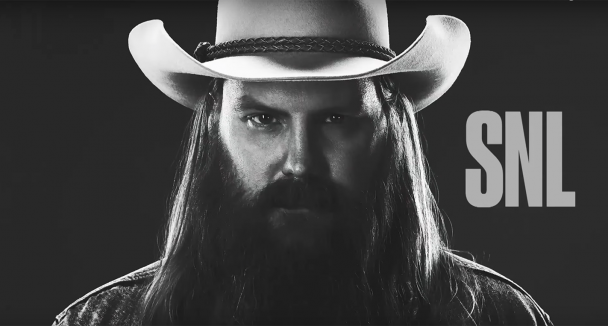 Click here to watch the new video for Justin Timberlake’s song “Say Something” featuring Chris Stapleton. Directed by La Blogothéque. JUST ANNOUNCED – Chris is headlining Forecastle in Louisville, KY this July! Tickets are on sale this Friday, January 19 at ForecastleFest.com. Chris is headlining Sloss Fest in Birmingham, AL this July! 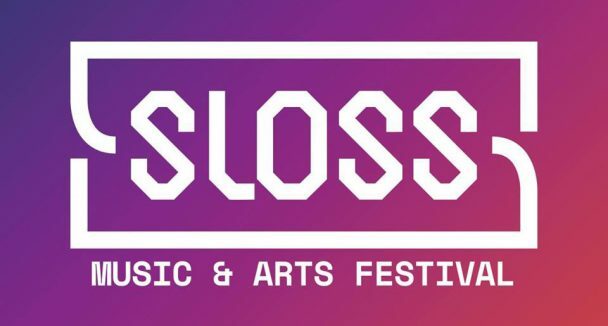 Tickets on sale this Friday, January 19 at 10AM CST at SlossFest.com. Chris will make his second appearance on Saturday Night Live on January 27 with host, Will Ferrell. Check local listings. Chris will be performing on a special live edition of The Late Show with Stephen Colbert on Tuesday, January 30th. Check local listings. 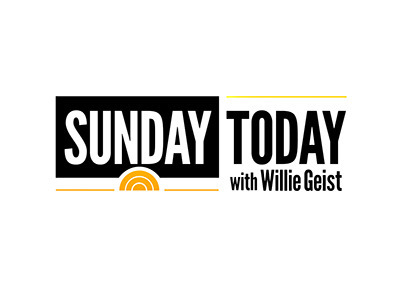 Chris and Morgane will appear on this Sunday’s episode of “Sunday TODAY with Willie Geist”. Check local listings. 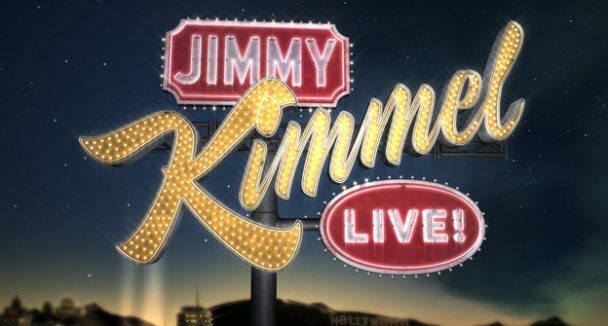 In celebration of the release of ‘From A Room: Volume 2’, Chris is set to perform on Jimmy Kimmel Live! on Monday, December 4. Check local listings for time.